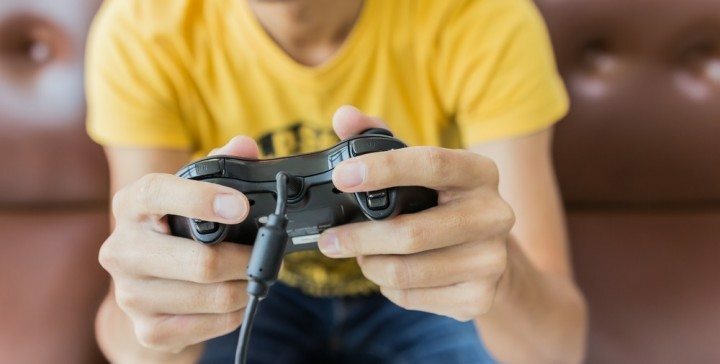 Mannatech believes that its Ambrotose supplement powders can support key performance factors for video gamers, including increased focus, attention and memory. * Supporting these factors may have a positive, direct effect on player performance, which can be a big advantage for competitive e-sports players or those just trying to take down the bad guys in their favorite game. Some of Mannatech’s core products are supported by industry-standard clinical studies including 17 human clinical trials that have been published, 12 of which were double-blind, placebo-controlled studies — the gold standard for product validation. For more on Mannatech’s rigorous scientific research, go to mannatechscience.org. Ah, Punta Cana – Your Relaxation Destination! Really good information….well presented. Thanks..! Great encouraging information, our Ambrotose is such a necessary supplement … Need to get this message out there. Thanks.